Betinho forrozeiro since 1999, I have a great passion for it, take it for fun, as a lifestyle and and make my profession out of this wonderful rhythm that is Forró. Born in Belem - PA, where I would dance what is called a tacky or corny version of Forró, I came to know Forró Pé de Serra in Belo Horizonte, MG - Brazil, in 1999, a style that I easily adapted to and started dancing at the Forró clubs of the city. 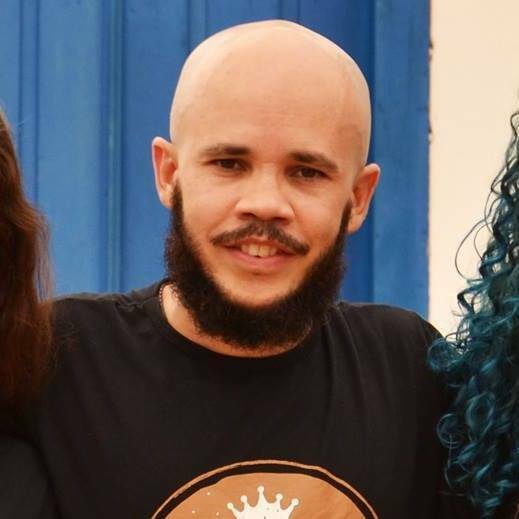 I participated in Forró Pé Pé Descalço School from its first year until mid 2017. Already knowing how to dance for a few years, I was part of the school's style foundation and created several moves performed by the students, among which, the most famous is the x300. I was a school examiner from the beginning but I never took an exam though. I was a teacher from 2009 until I left. 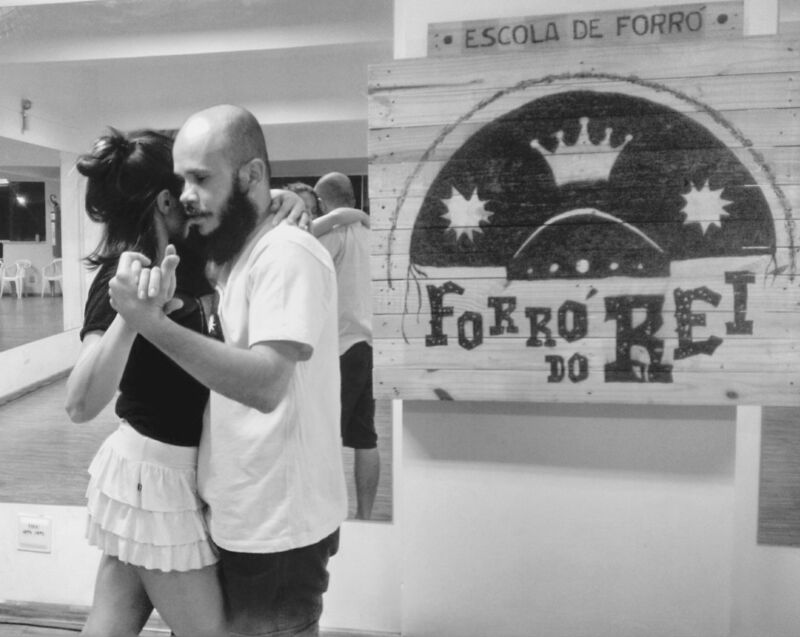 Today I run my own Forró school named Forró do Rei and keep on forming forrozeiros. I have given workshops in some cities in Brazil and Japan and also study the Roots style to increase my knowledge and add to my dance. Known for creativity, agility and unique dance style, I intend to spread my knowledge throughout the world. Especialidades de Aula no Festival (em inglês): As a teaching proposal, I work with counterclockwise movements (opposite side of usual), musicality, fluency, differentiation of body dance, high speed, creativity, etc.